The polite and friendly staff at Masala Lounge in Preston are waiting to give you a warm welcome! With an extensive menu that offers everything from those firm favourites, to house specials you will be spoilt for choice. 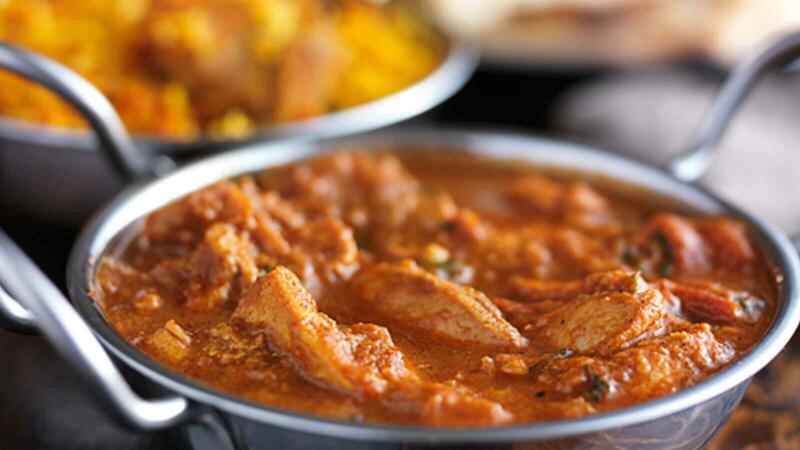 Be adventurous and choose the mango chicken or stick to what you know and indulge in a delicious lamb Balti. Whatever you decide, the dedicated staff at Masala Lounge will go above and beyond to ensure that your dining experience is nothing less than superb!